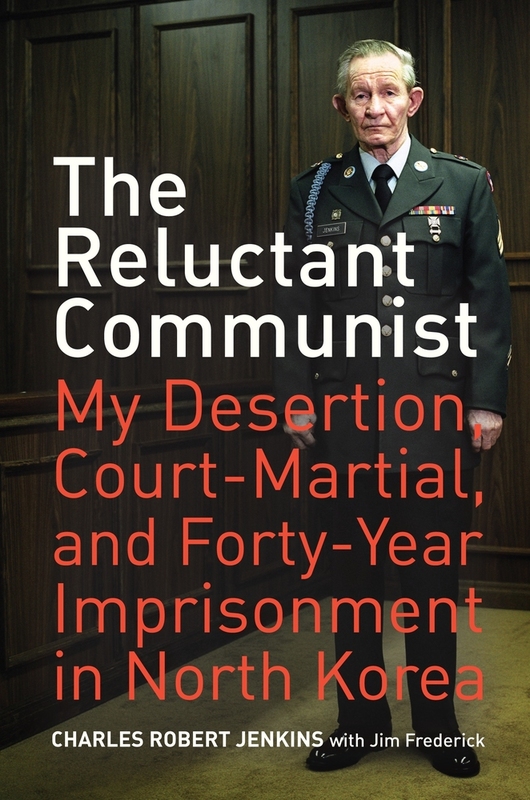 In January of 1965, twenty-four-year-old U.S. Army sergeant Charles Robert Jenkins abandoned his post in South Korea, walked across the DMZ, and surrendered to communist North Korean soldiers standing sentry along the world’s most heavily militarized border. He believed his action would get him back to the States and a short jail sentence. 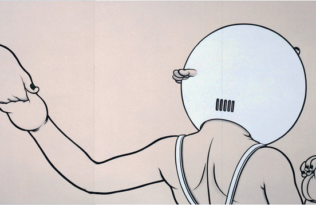 Instead he found himself in another sort of prison, where for forty years he suffered under one of the most brutal and repressive regimes the world has known. 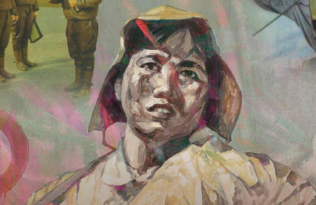 This fast-paced, harrowing tale, told plainly and simply by Jenkins (with journalist Jim Frederick), takes the reader behind the North Korean curtain and reveals the inner workings of its isolated society while offering a powerful testament to the human spirit. 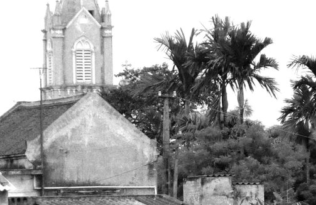 The first book to explore the institutional, ideological, and conceptual development of the modern state on the peninsula, Rationalizing Korea analyzes the state’s relationship to five social sectors, each through a distinctive interpretive theme: economy (developmentalism), religion (secularization), education (public schooling), population (registration), and public health (disease control). 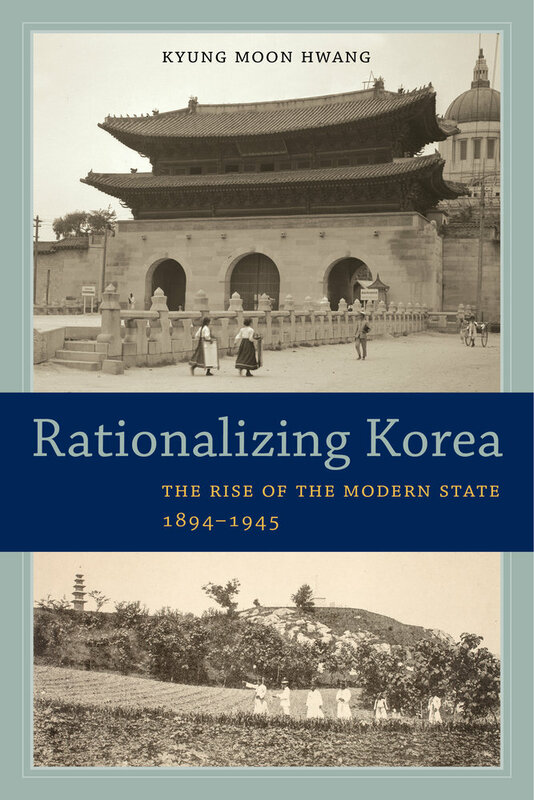 Kyung Moon Hwang argues that while this formative process resulted in a more commanding and systematic state, it was also highly fragmented, socially embedded, and driven by competing, often conflicting rationalizations, including those of Confucian statecraft and legitimation. Such outcomes reflected the acute experience of imperialism, nationalism, colonialism, and other sweeping forces of the era. 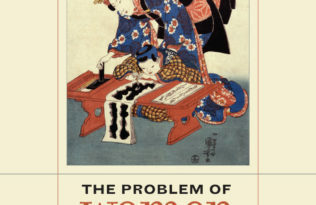 Challenging the Notion of “Globalization” as a 21st Century Phenomenon The Problem of Women in Early Modern Japan Finding Women in the State Are Children Ruling the World Yet?